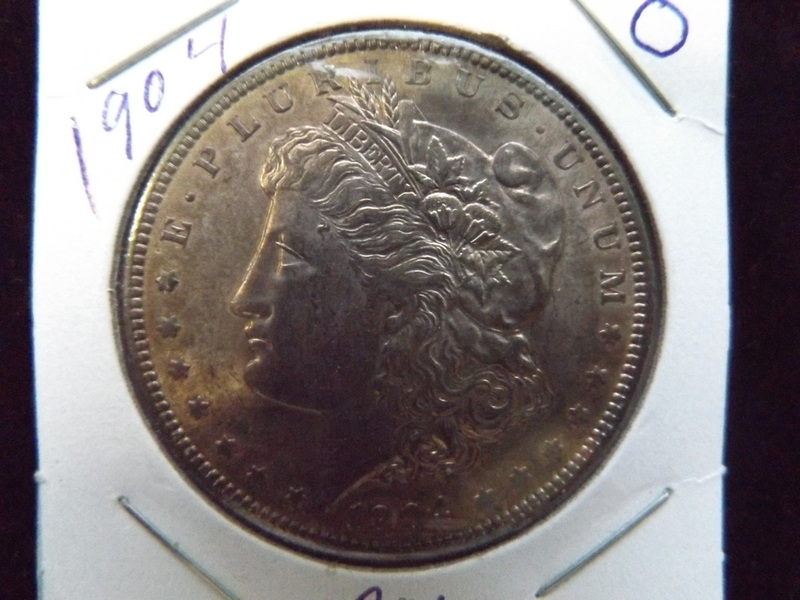 2016 Past Auctions - SUPERIOR AUCTION & APPRAISAL LLC. Single family two-story home in a quiet, residential neighborhood. This home features a family-style kitchen with newer cabinets, a large living room, four bedrooms, 1 1/2 bath, two car detached garage, full basement with workbench and a beautiful back yard. 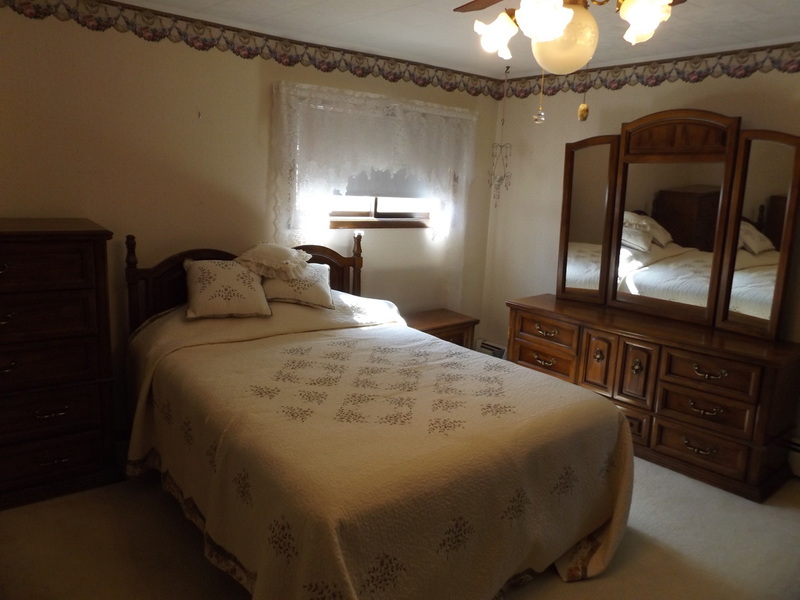 Property is located in close proximity to hospital, schools, churches and parks. 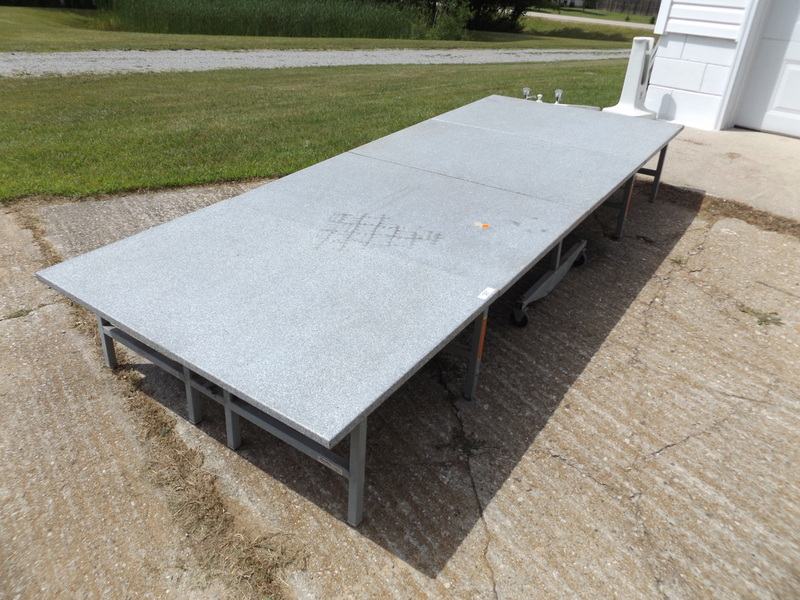 This Magnificent Estate Auction Just Outside Of Oconto Wisconsin Features Many Outstanding Items! 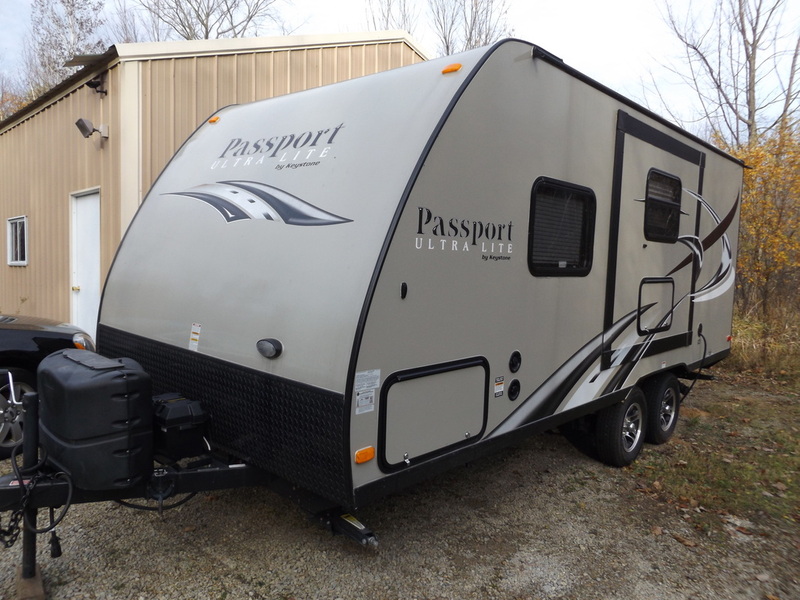 Some Of The Great Merchandise Includes A 2015 Keystone Passport Camper~Ultra Lite w/ Slide-Out, A 1978 American CJ5 Jeep w/ Low Miles & In Great Condition! 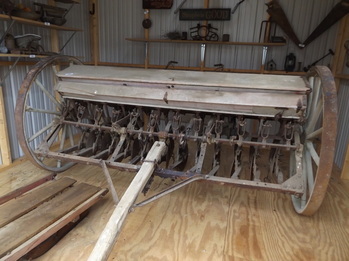 Antique Case Grain Drill, International Harvester Rake, Horse Drawn Plow, Antique Wooden Sleigh And Other Primitive Farming Items. 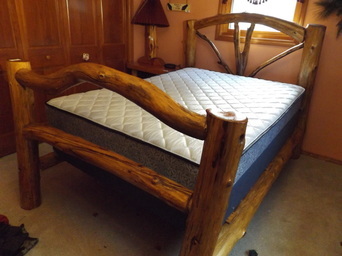 Hand Crafted Log Furniture Includes: Three(3) Log Beds, Log Lamps, Log Tables, Curio Cabinet & Log Love Seat. Large Taxidermy Bear Rug, Aviary w/ Finches, 20 & 30 Gallon Red Wing Union Stoneware Crocks, 45" Toshiba Television, Corner Cabinet & Hutch, Plants & Planters, Desks, Braided & Other Area Rugs, Tools, Craftsman Rototiller, Generac Power Washer, Homelite Chainsaw, Century Wire-Feed Welder, Screen Tent, Allis Chalmers Metal Pedal Tractor, Many Lots Of Garden & Yard Art, Bar Table, Sewing Machine, Vanity Bench, Sideboard w/ Bar, Wine Rack Table, Household, Book Case, Child's Wicker Rocker, Antique Rocking Chair w/ Applied Carving, Tons Of Christmas Decor, Vintage Barbie Dolls & Related Collectibles, Several Die Cast Nascar Stock Cars, Autographed Nascar Collectables & Other Related Items, Many Framed Numbered Art Prints, Electronics & SO MUCH MORE!!! 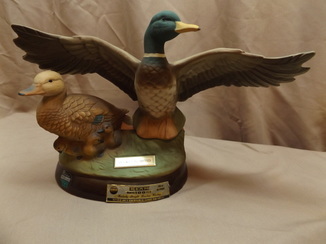 Antiques & Collectables Online Auction Featuring Antique, MCM, Retro Phones, Duck Decoys & Decanters! Marinette Bras For A Cause Fundraiser Event! 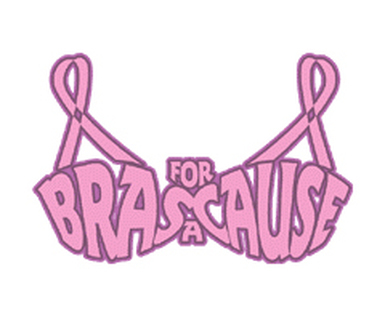 Please Join Us For The "Bras For A Cause" Fundraiser. This is a National Event held at different times and places all over the country with the same goal; to help Breast Cancer patients. These bras that are created and Auctioned are for conversation pieces and for entertainment, not necessarily for use. Event will be held at the Elks Lodge In Marinette. Bras Must be Turned Into The Elks Lodge By Friday, October 7th. Contact Sherry at (715)-923-1014 For More Information, Sponsorship, Or Tickets. 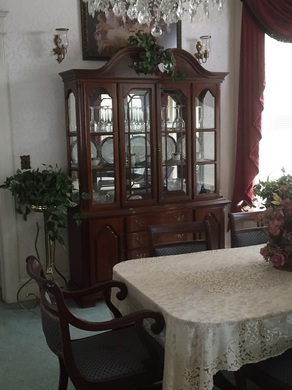 The John Henes Estate Auction In Menominee, MI Presents A Collection Of Exquisite Antique Furniture & Other Fine Antiques! Collections Of Outstanding Art Including, Signed & Numbered Lithographs, Original Oils, Watercolors, and Sketches-Many Local Menominee Historical Drawings, Photos & Paintings. Local artists like Ernie Pleger & Tom Demille. Select Glassware Pieces Include: Baccarat Crystal Candelabras & Stemware Sets, Moser Stemware Sets, Tiffany & Co. Obelisks & Vase, Stained Lead Glass Awning, Exceptional Stained Glass/Leaded Lamps, Waterford Crystal & More! 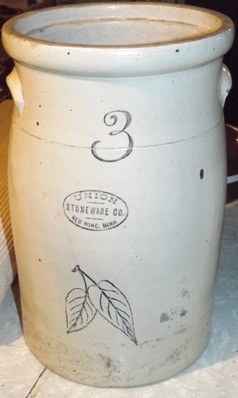 Heirloom Mettlach Steins & Other Mettlach Pottery Pieces. Substantial Collection Of Posters From Around The World Of Operas, Shows, Museums, Bands & More! The Books From John's Library Include Antique To Modern Books Of Multiple Genres. 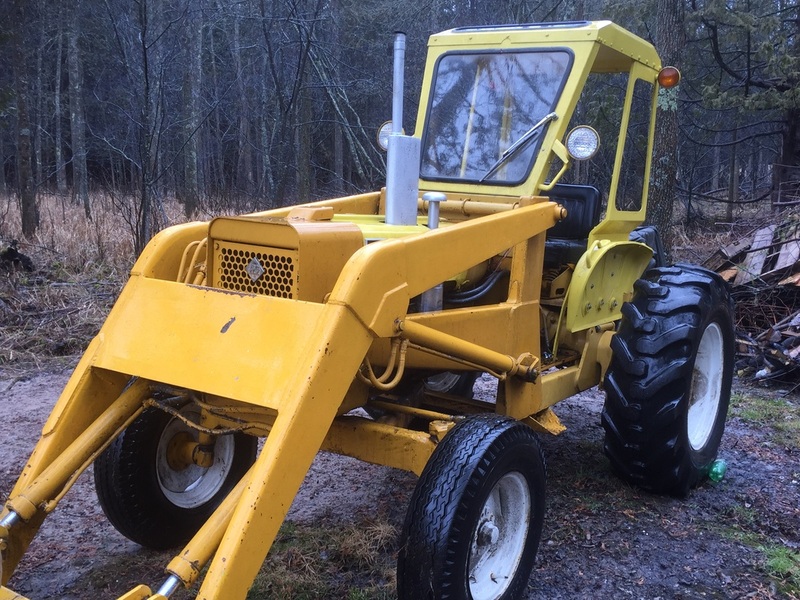 This Auction Features Many Outstanding Items From The Former Proprietors Of The Krause Lumber Co., Jack & Elaine Krause. 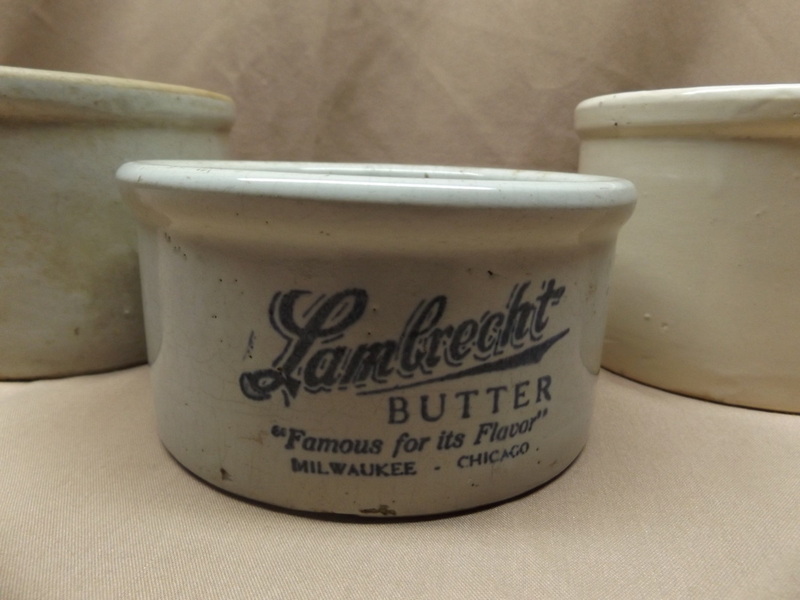 We Will Be Auctioning Many Items From The Three Generation Krause Home Including, But Not Limited To: Red Wing Stoneware Crocks, Wall Coffee Grinder, Cuckoo Clock, Spoon Carved Parlor Table, Rocker/Recliner, Sofa, Coffee Table, Two Tier Side Table, Dining Room Set w/ China Closet, Twig Side Table, Many Pieces Of Glassware, Flatware Sets, Bassett Queen Size Bedroom Set, Framed Prints Of Lincoln & Washington, Cedar Chest, Oak Bookshelf, Full Size Bed, Slag Glass Lamp, Large Floor Safe, Kenmore Refrigerator, Primitive & Antique Tools, Trailer, Lawn Furniture, Lawn Mowers, Rototillers & SO MUCH MORE!! 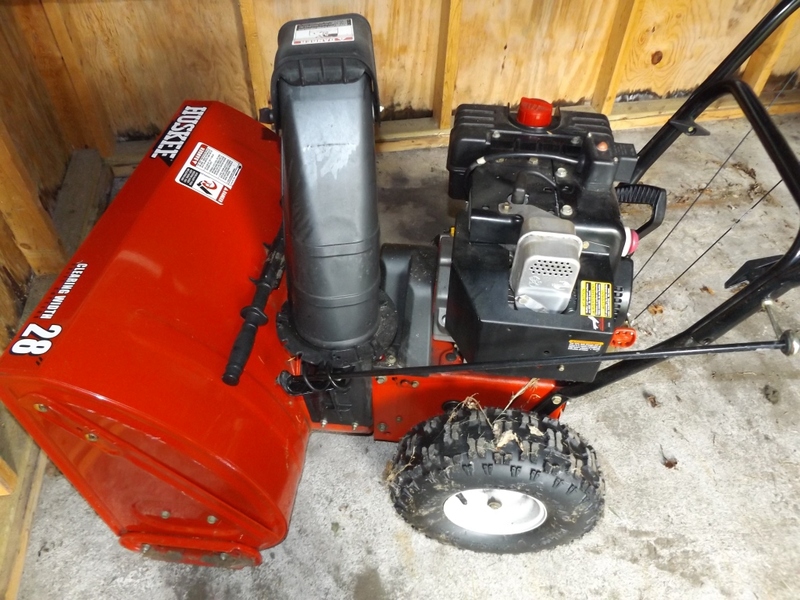 Another Great Online Auction Presenting Lawn Mowers, Huskee Snowblower, Upholstered Chairs, Sofa, Outdoor Donkey Carts, Shopmaster Tools, Side Table, Dressers, End Tables, Beds, Shop Vac, Ladders, Frigidaire Refrigerator, Drop Leaf Wooden Table, Picnic Table, Washer & Dryer, LLoyd Chairs, Stove, Fishing Poles, Wooden Tool Chests & Contents, Power Tools & SO MUCH MORE!! Another Great Auction On River Dr. In Menominee! Just A Few Items Include: Flatware Sets, Tackle & Tackle Boxes, Fishing Rods & Reels, Antique Tea Cart, Llyod Flanders Lawn Chairs, Lawn Decorative Wooden Donkey Pulling Cart, Lawn Mowers, Bicycles, Stoneware Crocks & Jugs Including 10 Gallon Red Wing Crock w/ Large Wing, 3 Gallon Red Wing Birch Leaf Butter Churn & McCoy Quilted Jardiniere. 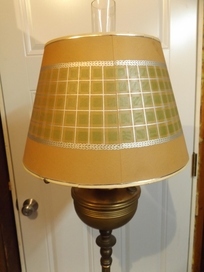 Mantle Clock, China Sets, Holiday Decor, Wicker Baskets, Coffee & Side Tables, Household Goods, Antique To Vintage Lamps, Paintings & Other Wall Decor, Purses, & So Much More! ASTOUNDING Collection Of Gold, Silver, & Diamond Jewelry! 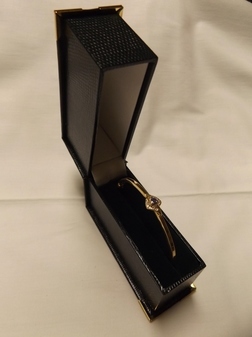 This Auction Also Presents A Classy Selection Of Vintage Costume Jewelry & More! Men & Women's Gold & Silver Rings. 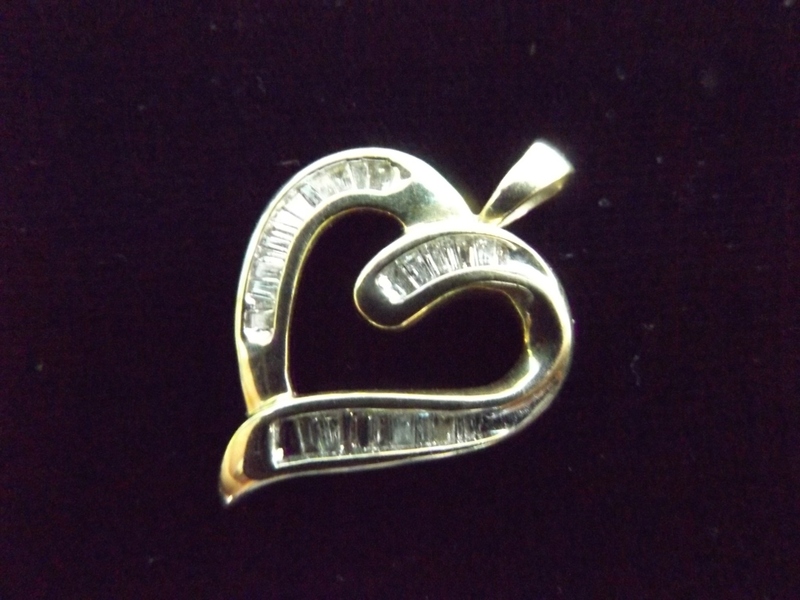 Gold & Diamond Necklaces, Pendants & Earrings. Many Costume Jewelry Sets Including Monet, Holiday Assortments & Other Large Jewelry Assortments! 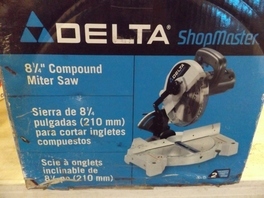 This Auction Features A Husquvarna Riding Lawn Mower, Stihl Chainsaws, Craftsman Radial Arm Saw, Many Lots Of Antique Hand Tools, Snap-On Tools, Hamilton Portable Stage, Harp Shipping Crate, Milwaukee Power Tools, New Out Door Lighting, Extension Cords, Wizard Tiller, New In Box Portable Saw Table, Toledo Machinist Stool, Coolers, Chain Binders, Vises, Antique Wood Planes, Drill Bits, Craftsman Wrenches, Antique Draw Knife Ammco Small Bore Hone Kit, Starrett Machinist Tools, Greenlee Chisels & Punches & So Much More! Large Collection Of Coins & Collector Coin Books! Silver Dollars, Halves, Quarters, Dimes & More! Many Indian Head Pennies, Collections Of Wheat Pennies & So Much More! 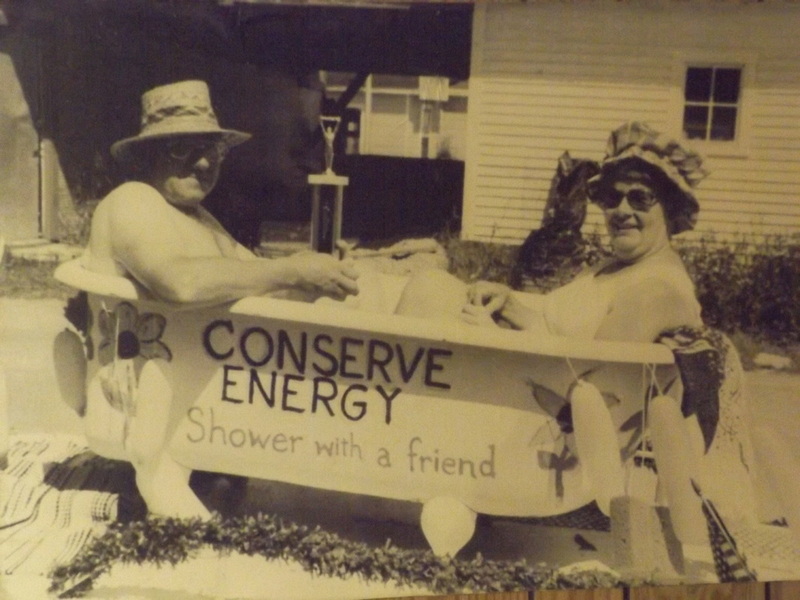 Great Selection Of Antique and Collectables Coming From The County Line! 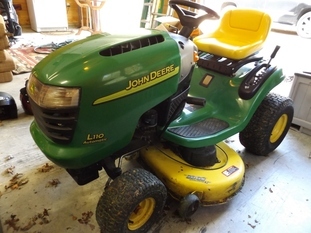 Antique & Vintage Toys, John Deere Advertising & Other Collectibles, Lots Of Depression Glass, Stoneware & Pottery Items, Hamms Beer Mirrors & Hamms Items, Antique Washboards, Green Bay Packers Football Collectables, Vintage & Antique Christmas, Halloween & Other Holiday Items, & So Many More Interesting Items!! Five Great Properties Will Be Sold At Live Public Auction! 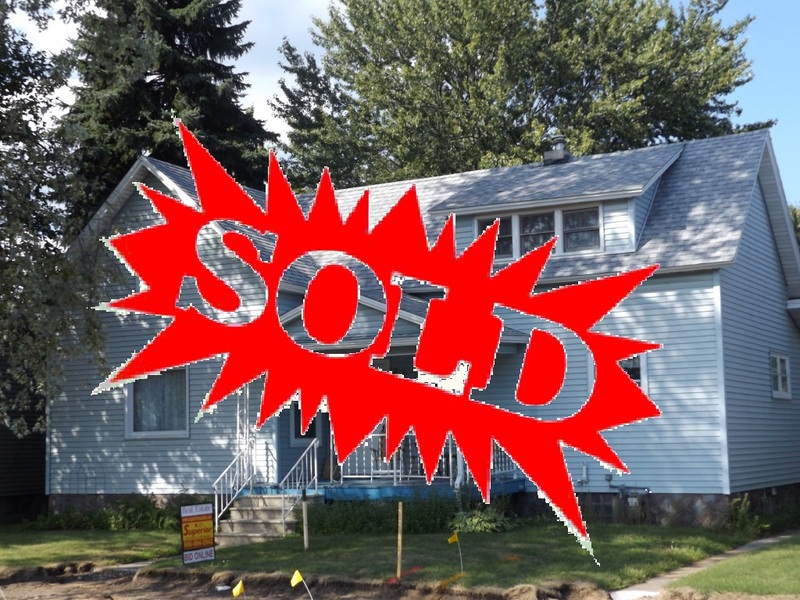 New Addition Of A Fifth Property!! Check Out The Listing! 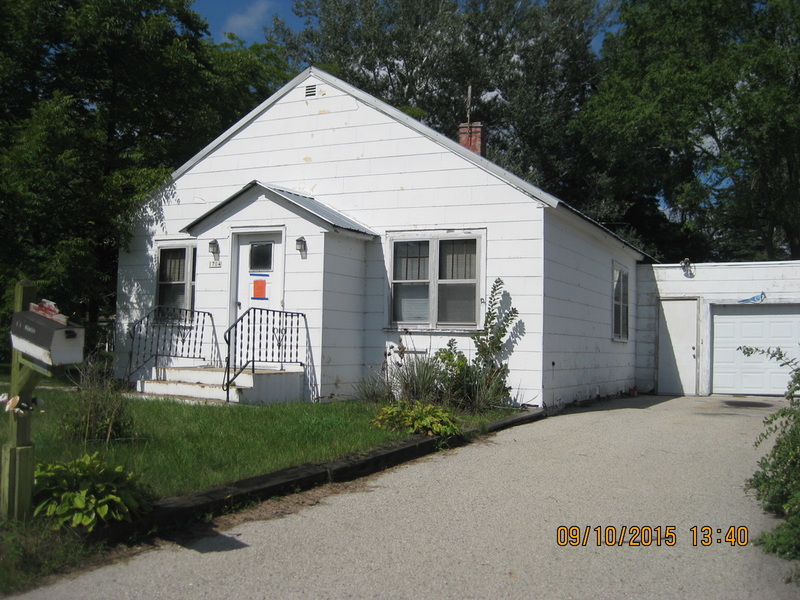 Residential Home & Free Standing Garage On Nice Large Lot In Wausaukee, WI. 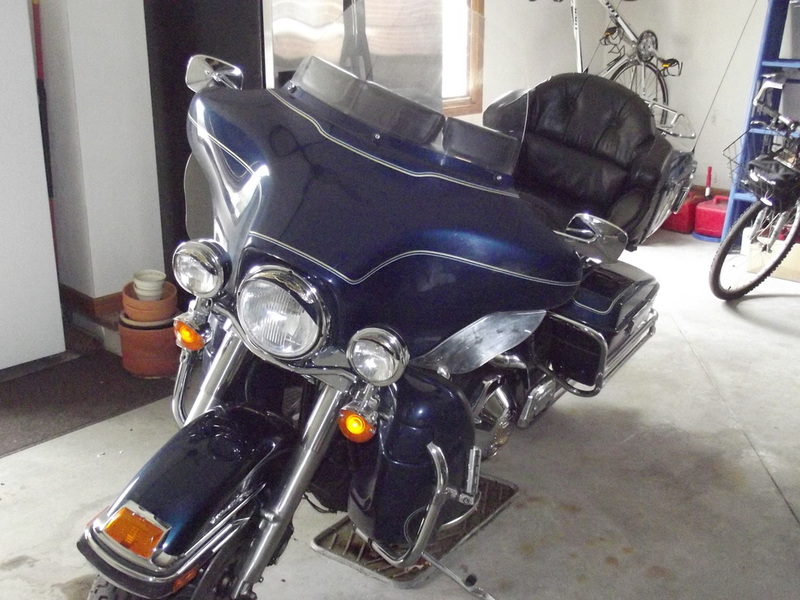 1998 Harley Davidson Ultra Classic, 2005 GMC Envoy Loaded, Carry-On 8' Single Axle Trailer, Young Chang Baby Grand Piano, Legacy Billards 8' Pool Table, Winchester Model 63, Westernfield M150C, Stevens Shotgun, Riverside Furniture King Size 5pc. Bedroom Suite, Flexsteel Light Green Upholstered Sofa, Oak Arts Craft Style Coffee Table, Mission Style Side-Board, Rattan Sofa, Rattan Arm Chair, Glass Top Rattan Side Table, Glass-Top Rattan Coffee Table, O.Kutzenhausen Art Pottery Vase, Whirlpool Stainless Side-By-Side Refrigerator, Keller 10 Foot Fiberglass Ladder, Werner 20 Foot Extension Ladder, Antique Wood Setee,& So Much More!! 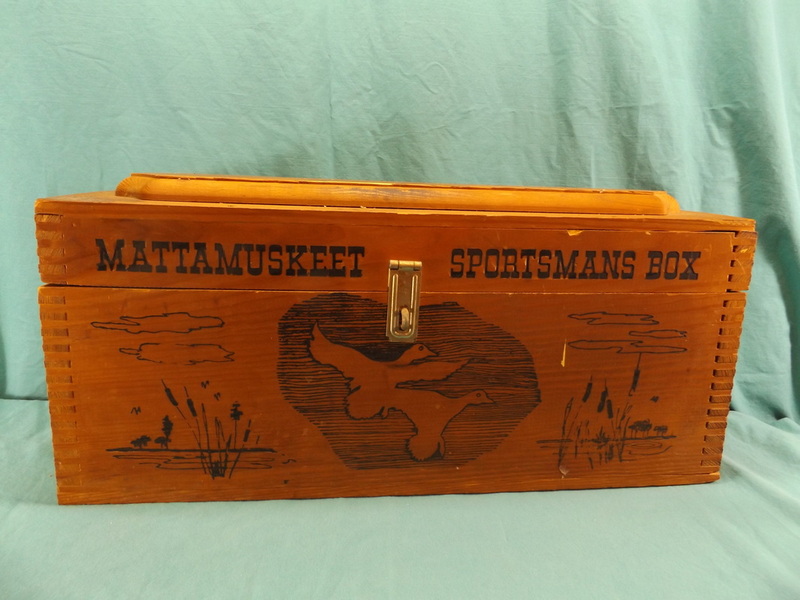 Great Live Auction On The Menominee River Featuring Tools, Antiques & Collectibles! Antique Iron Wheels, Red Wing, McCoy, Haegar & Other Art Pottery, Many Primitive Tools, Washboards, Many Antique Dovetail Boxes & Soda Crates, Coleman Lanterns & Coleman Camp Stoves, Antique License Plates, Enamelware & Graniteware, Antique Irons, Trolling Motors, Brinley One-Bottom Plow, Bird Baths, Aerial Folding Knife & So Much More! 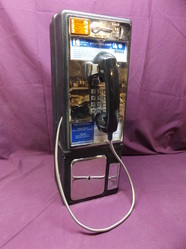 Antique Furniture, Gold And Other Jewelry, Beautiful Harp, Other Musical Instruments, Sterling Silver, Vintage Dolls & Other Toys, Large Assortment Of Music Related Items: Guitar, Records, Sheet Music, Spinet Piano , & More! 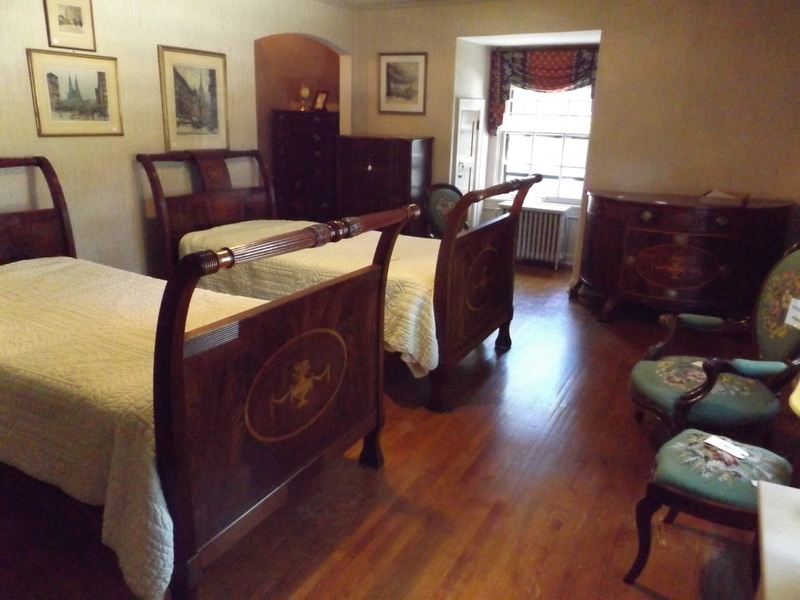 Reed & Barton Flatware, Push Lawn Mowers, Antique Trunks, Cedar Chests, Many Paintings & Other Wall Art, Leather Top Desk & Vanity, Canopy Bed, Elegant Brass & Glassware, Delft Blue Coffee Grinder & SO MUCH MORE! 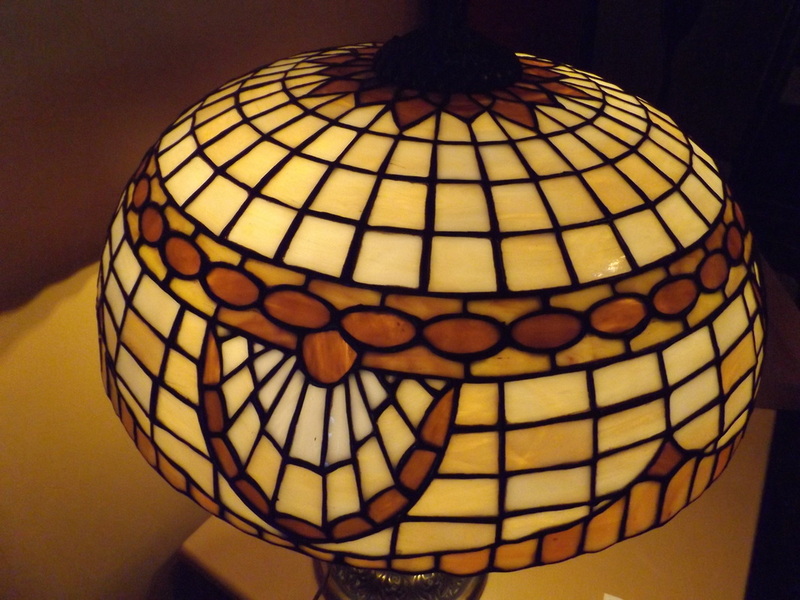 Featuring Beautiful Furniture, Pottery, A Wonderful Collection Of Antiques And So Much More! Mahogany Vanity, Many Different Pieces Of Wicker Furniture, Antique Foyer Bench, Antique Lamps, Delft Blue & Flow Blue Dishes, Wall Art, Norwegian Rose Marble Coffee Tables, Fostoria Glass, Sterling Silver Flatware, Collection Of Vintage Corkscrews, And So Many More Exceptional Items! 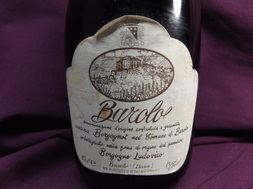 Great Collection Of Antique, Collectable, & Sporting Related Items! CVA Bobcat Muzzleloader, PSE Firefox Crossbow, Fred Bear Recurve Bows, Assorted Vintage Arrows, Vintage & Antique Lamps, Brass Candlesticks & Other Brass Items, Postcards, Antique Year Books & Other Paper Collectibles, Vintage Air Guns, Antique Tapestries & Other Linens, Vintage Clocks, Fire-King Peach Luster, & So Much More! 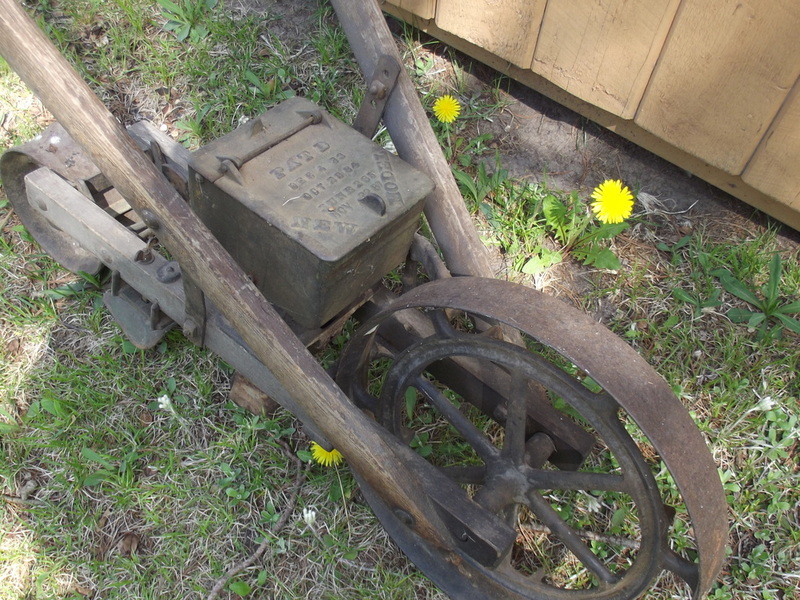 Fantastic Estate Auction of a Pulaski gentleman who was a machinist - MANY machinist, woodworking and mechanic's tools! 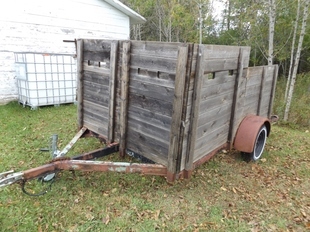 Thomas Skid-steer, cement mixer, overhead engine hoist, 14' boat motor and trailer, vintage boat motors, old plow truck, MANY FIREARMS, large gun safe, compound bows, MANY brand-name hunting clothes, ANTIQUE metal pedal tractor with wagon, wood-splitter, generator, tackle box with contents, large and small power tools. Almost 20 Firearms!! 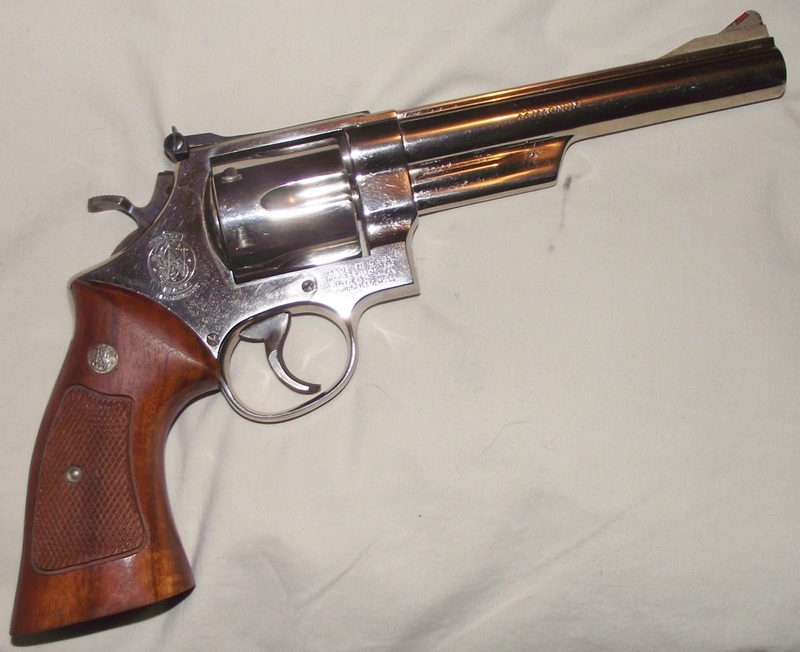 Colt, Smith & Wesson, Ruger, Winchester, Mossberg & More!! 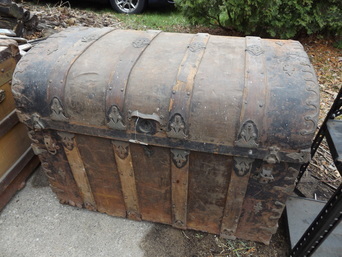 Large home in Wausaukee WI with many antiques! We will also be selling commercial restaurant items from Felix's wholesale food business! 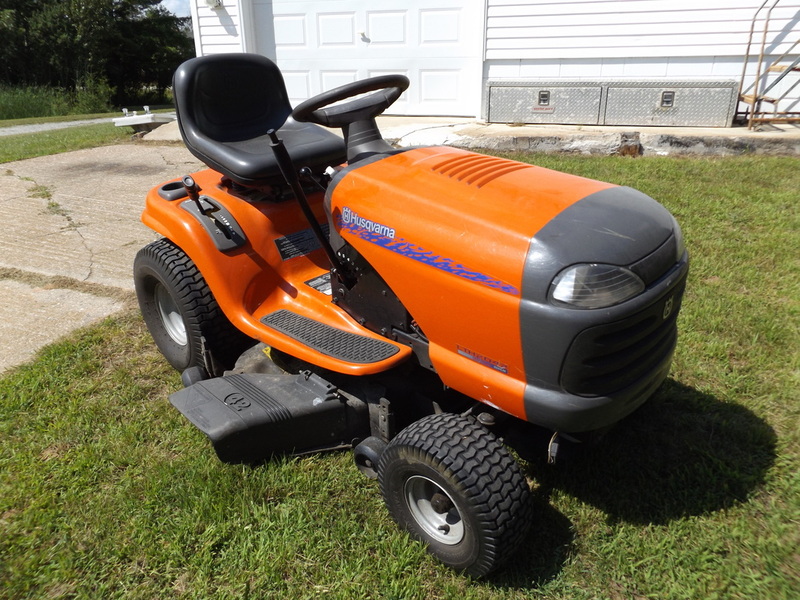 Butcher Blocks, Tools, Two Wood stoves, Lift Chair, Sofa & Loveseat, Rocker-Recliner, Commercial Porcelain Scale, John Deere LT155 Lawn Tractor, Turkey Roaster, Tools & So Much More! Contents Of House and Commercial Garage All To Be Sold! 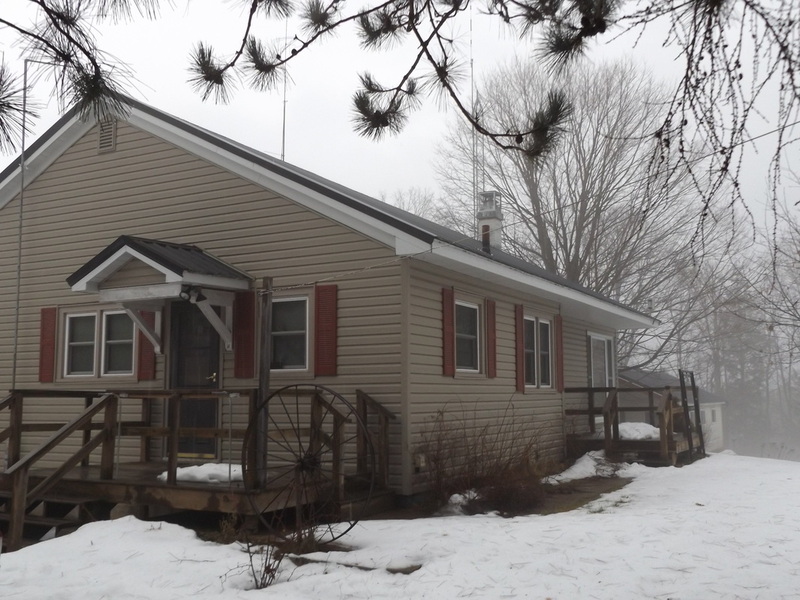 Three Bedroom, One Bath Home On 1+/- Acres In Beautiful Northern Michigan! 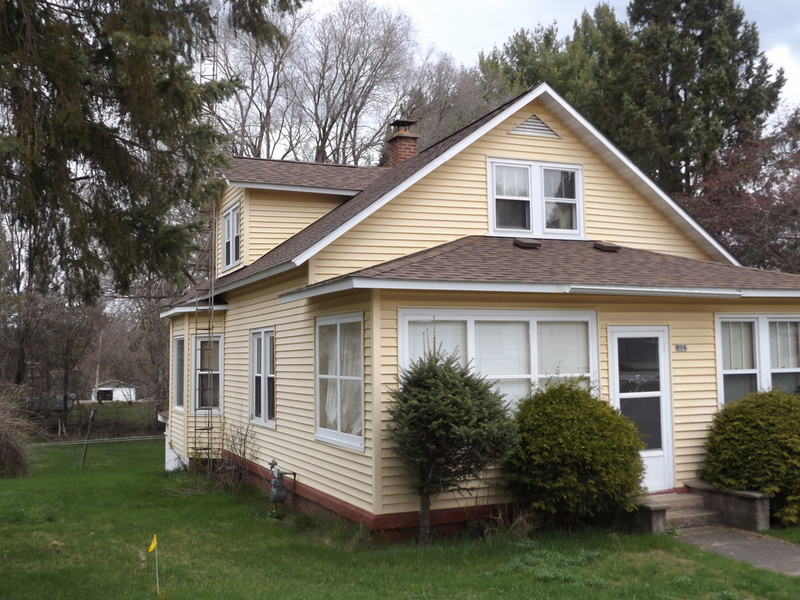 Newer Furnace, Newer Roof, Newer Water Tank, Full Basement! 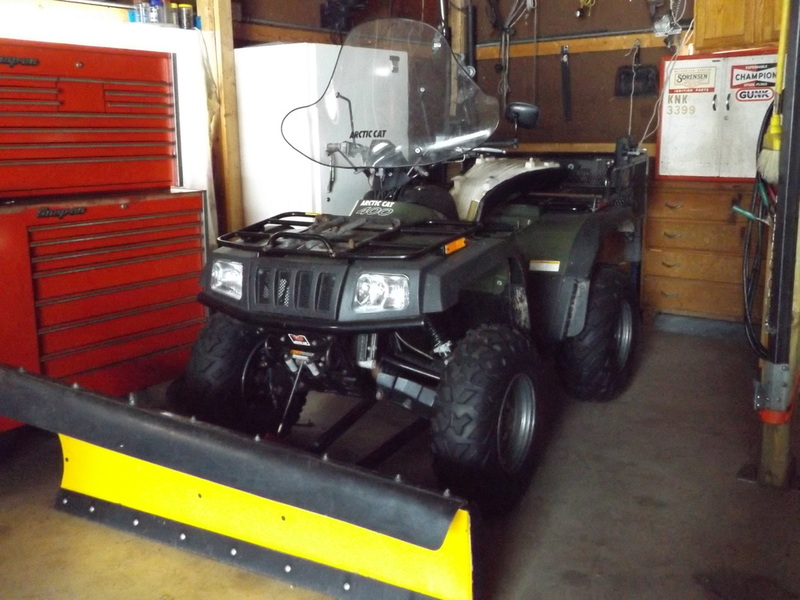 Arctic Cat ATV, Lawn Tractor, Many Tools, Furnishings, Gas Stove, SS Refrigerator, Large Snap-On Toolboxes & Tools, Zero-Turn Mower and So Much More!! 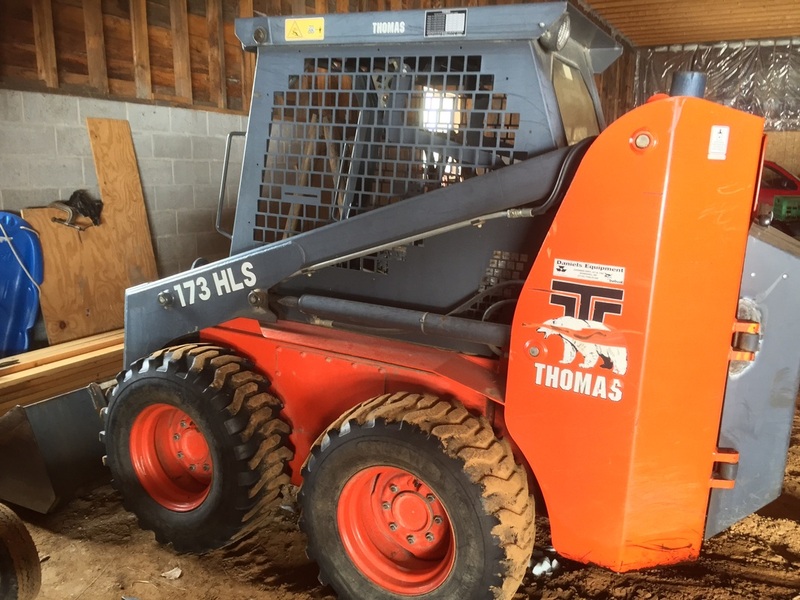 Large Auction Featuring Allis Chalmers Tractor With Two(2) Buckets & Forks, John Deere 910 Tractor With Snow Blower Attachment, Trail Boss & Other Trailers, Like New Cement Mixer, Polaris 250 ATV Four Wheeler, Car Motors, Woodstoves, Polaris Edge 600 Snowmobile & Much More!! 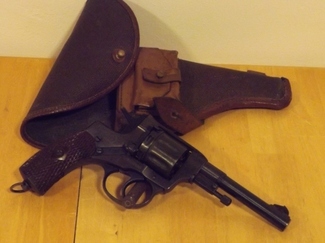 Outstanding Collection Of Firearms, Tools, Outdoor Sporting Accessories & More! 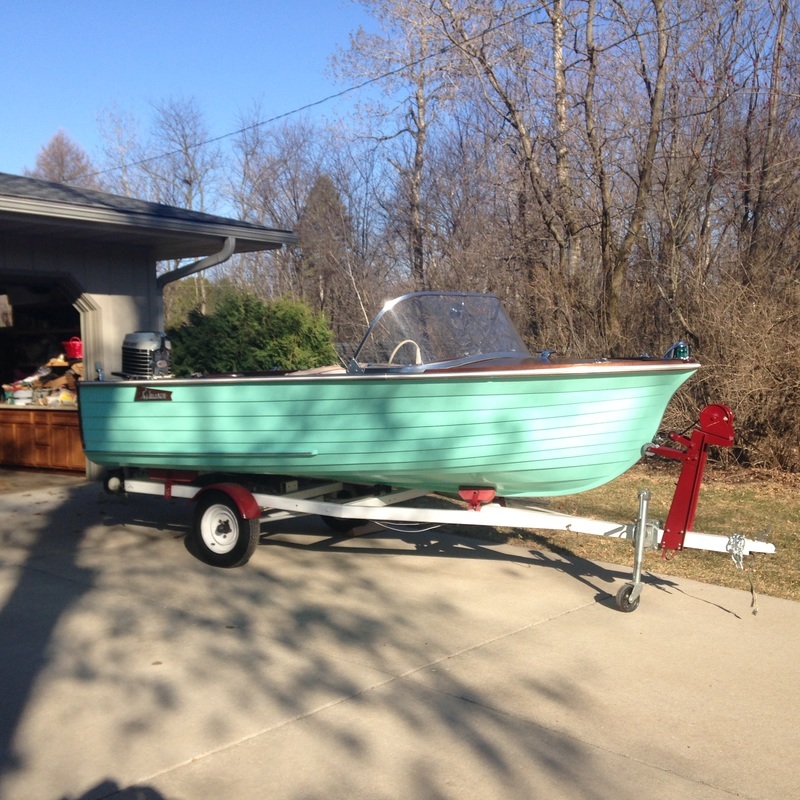 30 FIREARMS, THREE BOATS INCLUDING 18' CRESTLINER WITH TRAILER/JOHNSON 115HP AND JOHNSON 9.9 OUTBOARD MOTORS, GOLD MEN'S JEWELRY, HUSQVARNA CHAIN SAW-LIKE NEW, SHOP SMITH W/MANY ACCESSORIES, KNIFE COLLECTION, HOEFGEN FIBERGLASS DUCK BOAT, POCKETWATCHES, STACKING TOOLBOXES, AN AMAZING AMOUNT OF LARGE & SMALL TOOLS (ONE ENTIRE POLE BUILDING), BRAND NEW 'JAZZY' BRAND MOTORIZED CHAIR, ANIMAL HORNS, POWDER FLASKS, STONEWARE, CAST IRON, RETRO AND ANTIQUE ITEMS AND MORE!!! 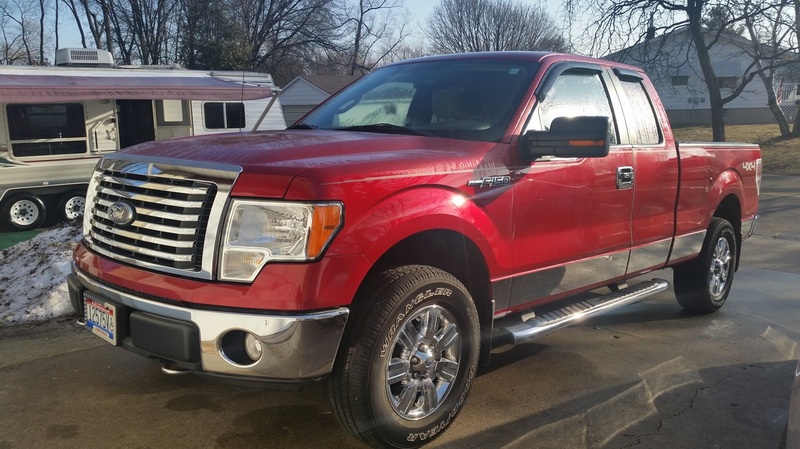 This Auction Features A 2005 'One-Owner' Fourwinds Express Lite 27 Travel Trailer, 2010 Ford F-150 Super Cab 4x4 Truck, and a 2013 Honda Four Trax Rancher ATV With Plow! These Items Are All From A Local Estate And Are Like New!! 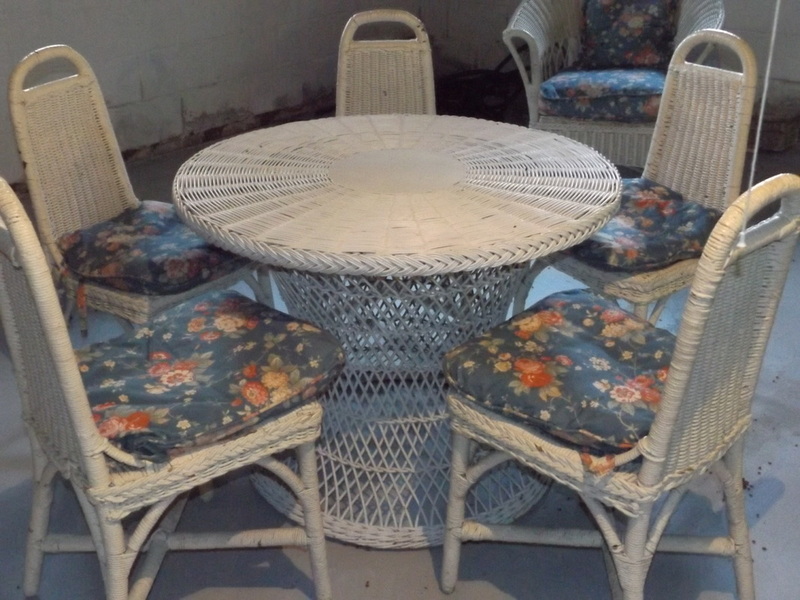 Large Estate Auction with Antiques & Household Items. Outdoor Fountain, Cement Deer Figurines, Glider, Portable Spa, Phyfe Style Parlor Table, Miller Grandfather Clock, Lamps, Plant Stands, Living Room Chairs, Matching Sofa & Loveseat, Round Serving Cart, Glass Front China Cabinet & Contents, Miller Grandfather Clock, Flatware, China, Crystal, Kitchen Table Set, Kitchen-Aid Refrigerator/Freezer, Antique Sideboard, Nesco Roasters, Frigidaire Range, & So Much More! 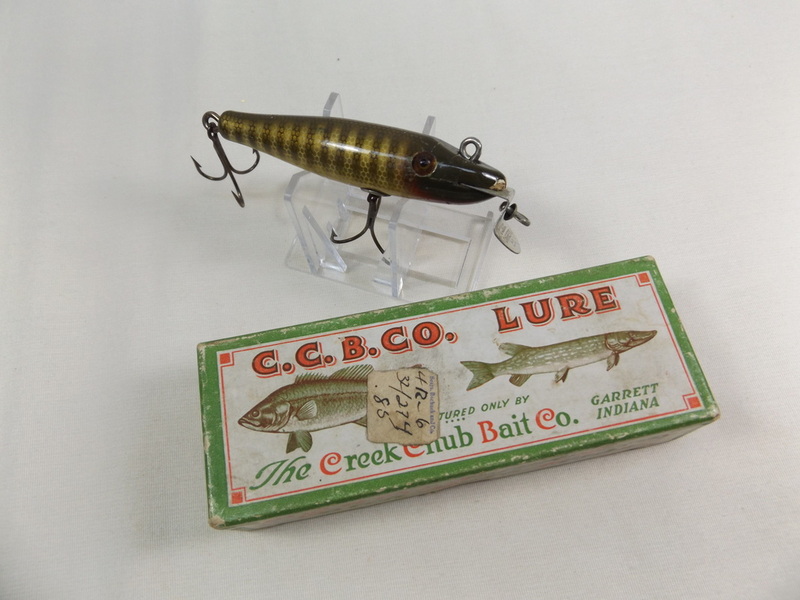 An awesome collection of antique fishing lures and related items. Heddon, Paw-Paw, Southbend and More! Harlequin, Fiesta, Currier & Ives, Red Wing Dishes & More!! 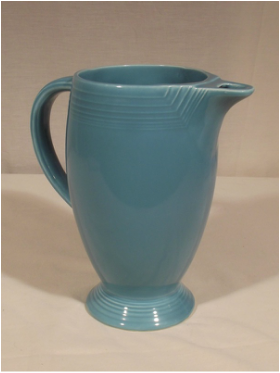 A Large Collection Of Assorted Fiesta Pieces, Currier & Ives, Red Wing & Other Art Pottery And Stoneware! A Great Variety For Any Pottery Lover! Susan Templeman is retiring from her Shawano area stained glass business. 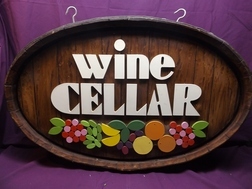 Stained glass shop including equipment, supplies, & custom stained glass finished art! Everything You Need To Start A Stained Glass Business Or A Home Hobby Shop! 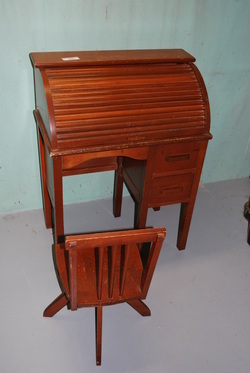 Two Location Moving Auction With Lots Of Great Antiques, Collectibles, Household & Furniture! 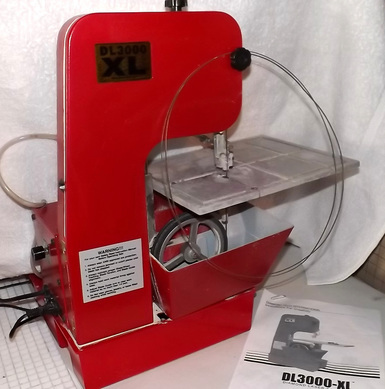 Kenmore Washer & Dryer, Name Brand Furniture, New In Package Collectibles & So Much More! 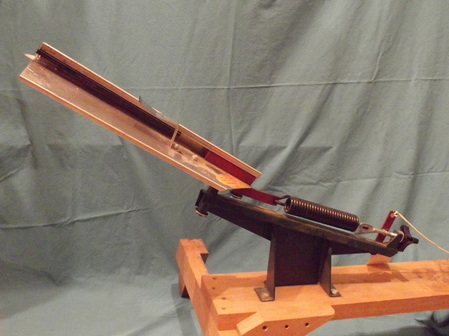 LARGE SPORTING AUCTION FEATURING RELOADING EQUIPMENT & SUPPLIES, TWO FIREARMS, AMMUNITION, FISHING LURES & EQUIPMENT, OTHER SPORTING AND ANTIQUE ITEMS! 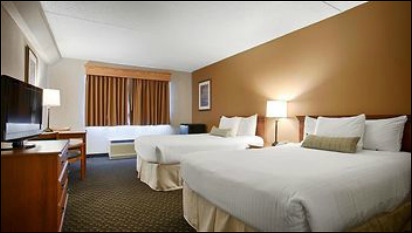 Best Western Riverfront Inn Is Selling 120 Rooms Of Quality Hotel Furniture & Furnishings!